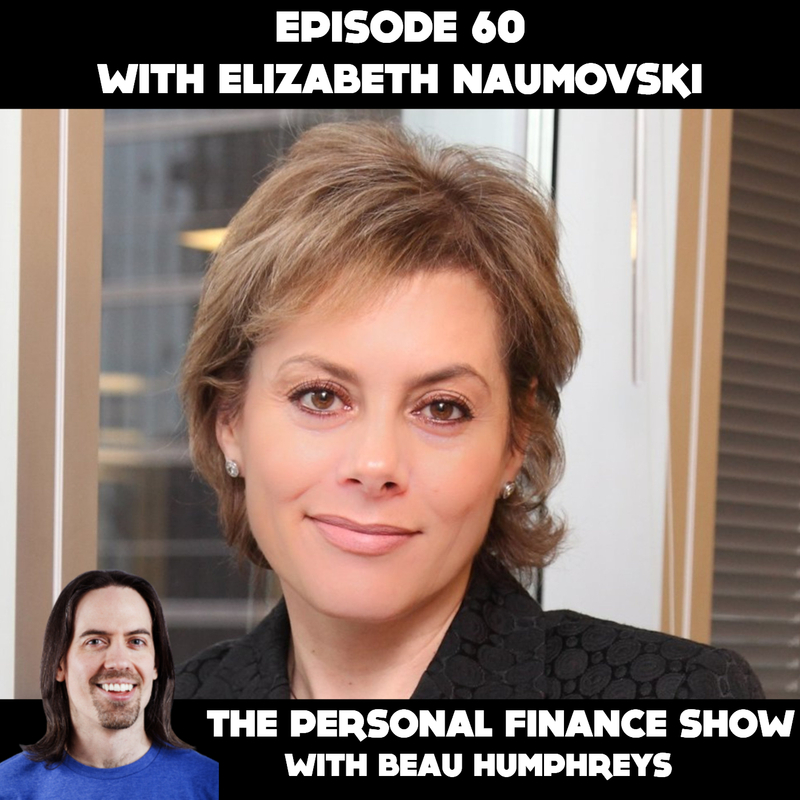 Elizabeth Naumovski is the host of a new television show called Finance is Personal. On the show she talks with women who are experts in personal finance, while educating viewers about financial literacy. Elizabeth decided to make women the focus of her show because she believes we need to change what is referred to as the women's money mindset. Many women are not interested in spending any time on their personal finances and this can be detrimental if there is a need to manage money issues on their own. There aren't that many women on finance shows and definitely not many Canadians on TV at all talking about the financial issues that specifically affect women. Having a broadcast and finance background, Elizabeth is very well suited to promote financial literacy to Canadians. I met with Elizabeth at her office in downtown Toronto to hear her personal finance story.